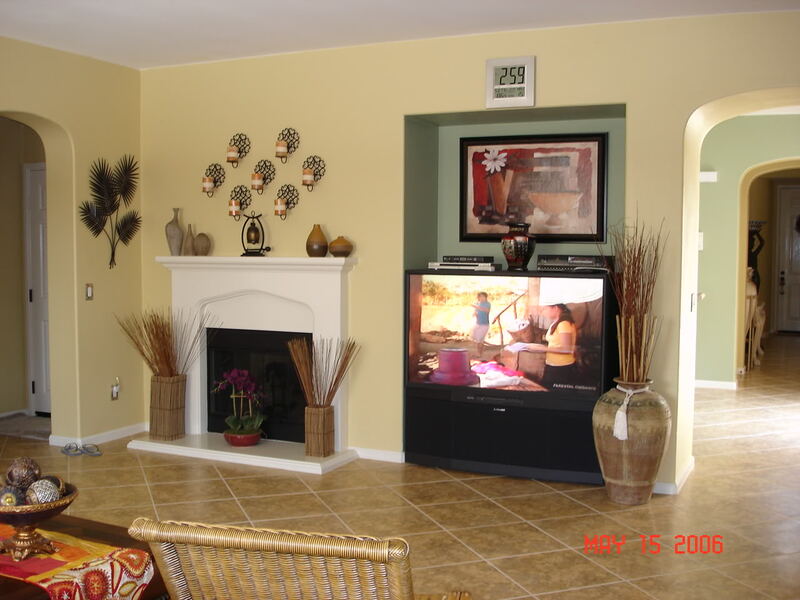 When searching for decorating home ideas for $1000 less, the most instant and inexpensive way to decorate a room, is by changing the wall color. Be creative and use more than one color, or even try a faux paint effect to push your home decorating budget further. Use a darker color on the smaller sections of wall, or go for a complementary color scheme for a truly striking option. If the wallpaper you really love is too expensive to use in the whole room, buy a single roll and use it on a feature wall, or one section of wall, such as the chimney breast. Using just one designer roll costing $50, instead of covering the whole room, could save you upwards of 500 dollars. 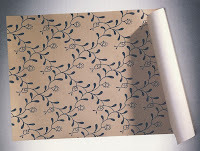 When home decorating on a budget, it is easy to create your own wallpaper, by using a papercrafting inkpad and stamp. Buy some lining paper and experiment with different stamps and color inks - try silver and gold, and add embossing powders for a truly tactile wall. Pads using archival ink will retain their color for years to come. Luxurious drapes made with expensive fabric are out, so instead of investing in new drapes, utilize what you already have. 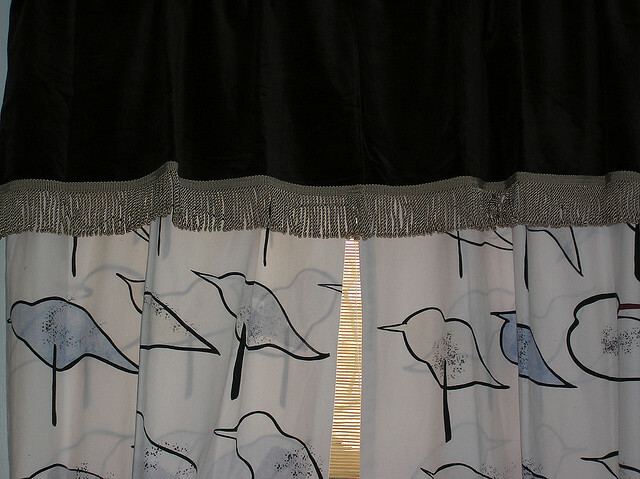 By sewing two curtains of contrasting colors together horizontally, you have created a new pair of curtains. 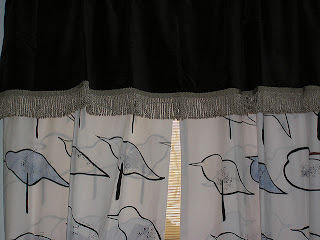 Or use your existing curtains, and attach some inexpensive "end of roll" fabric, to the bottom. Try using blinds instead of yards of fabric for fancy curtains, and add a pelmet or valance to the top of them, to add an inexpensive touch of luxury. With a Roman blind costing approximately 100 dollars, and five yards of fabric for a valance costing 50 dollars, your total window treatment comes in at 150 dollars, versus fancy drapes costing anywhere from 300 dollars. 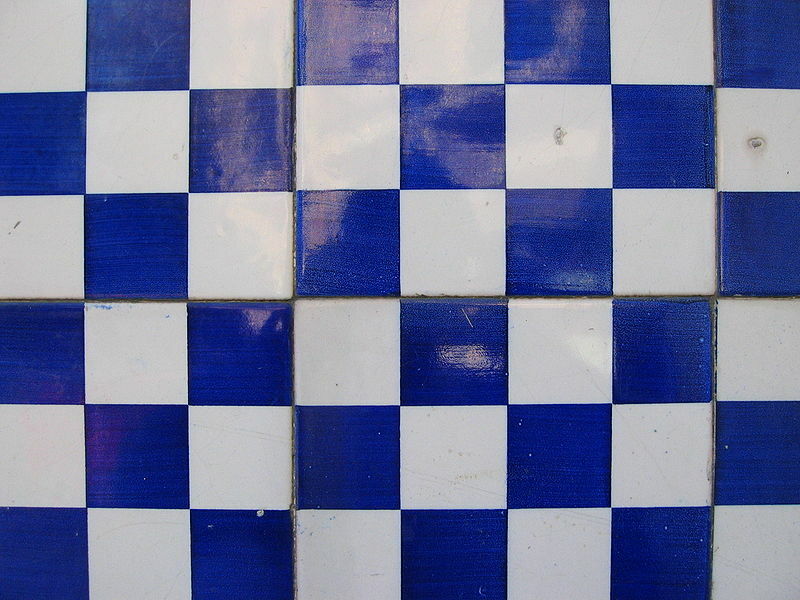 Painting over existing tiles with specialist tile paint is less messy and time consuming than re-tiling, as well as being a much cheaper option for the home decorator on a budget. 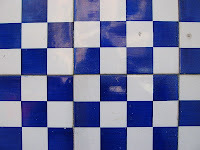 Painting over tiles, against a complete retile, could save you $300 or more, not to mention the mess and hassle you'll save too. With the price of bathroom suites, it is best to keep what you have, but give it a makeover. For example, keep your cabinet and add a faux aged effect finish. Accessories such as the towel rail and soap dish can be replaced easily and cheaply to give a new look to a bathroom. Add finishing touches like old fashioned apothecary bottles. Use them as they are, or decorate with glass paints before utilizing them as holders for candles, bath salts, or left empty. Soft furnishings are king in the home, when you're decorating a bedroom on a budget. Use plenty of scatter cushions on the bed - buying them plain and adding trim, tassels, or ribbon, makes them look more expensive. Use this idea when creating a new bedspread too - use an old curtain as the foundation, and add details with sequins or embroidery, for an expensive look at a budget decorators price. A famous celebrity range, sells sequin cushions and embroidered bed throws, for 20 USD and 170 USD respectively. By following the tips above you could recreate the same look for 8 dollars a cushion, and around 20 dollars for a throw. 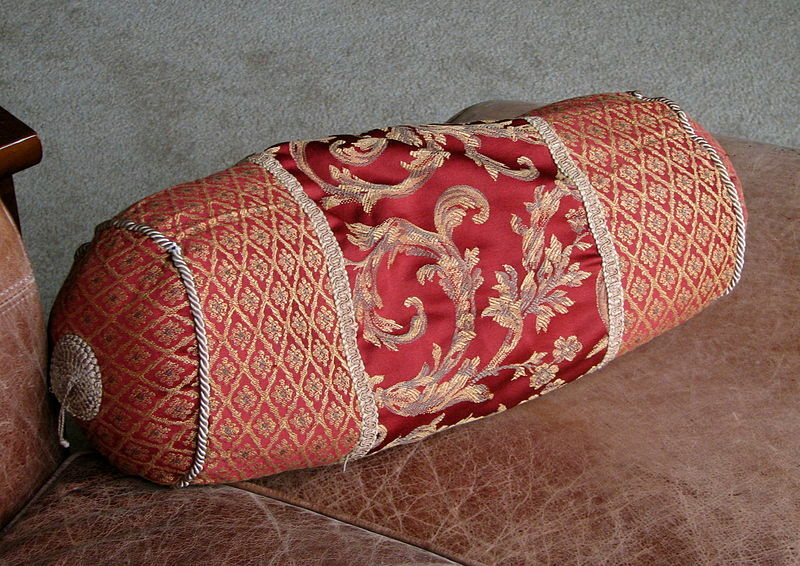 Create a four poster bed effect, by using hooks on the ceiling and using swathes of fabric threaded through. Use inexpensive fabric, such as organza or voile, for a romantic drape, or reuse old curtains or bed sheets that can be dyed to your color choice. Make your own headboard, by hanging a large canvas at the head of the bed, or paint one on to the walls. Instead of blowing your $1000 home decorating budget on a new couch, use throws over tired sofas, or recover them yourself. Visit auction sites for upholstery fabrics on the cheap, and make templates for each section of your couch from old newspaper or lining paper. Add unique touches, by making your own cushions from unwanted clothes (even jumpers), and keep the buttons on them. Buying a new carpet eats up your home decorating budget too - try adding a rug or two instead of a new carpet, or getting rid of the carpet completely and painting the floor. Even adding a more expensive rug of around 250 dollars, could save you 1800 dollars or more (depending on room size), as opposed to buying an entirely new carpet. Jazz up your focal point by adding a lick of paint to a fireplace, and a striking oversized vase to the foreground. Fabric and paint are the best weapons to overcoming the small budget battle and, by using them creatively, offer limitless decorating home ideas for $1000 or less. You can save even more of your home decorating budget by consulting my article on saving money on curtains - often a huge expense in a room - for more top tips.